What's better than a Wawa Hoagie made fresh the way you like? A Wawa Hoagie with a delicious soup or side! Make it a combo today - just $5 for a Junior Combo, $6 for a Shorti Combo, and $7 for a Classic Combo! Pick the size that fits your appetite - Junior, Shorti, or Classic. Then choose any hot or cold hoagie variety, including Italian, Meatball, and Turkey Veggie Ranch, and customize with your favorite ingredients. Then, add ANY Medium Soup or Side! 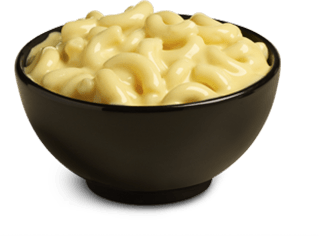 From Mac & Cheese, to Chicken Noodle Soup, Chili, and more, choose any medium soup or side pair with your hoagie. Choose from our daily soups or sides menu. Participation by store may vary. Limited time only. Promotion not valid in FL locations. 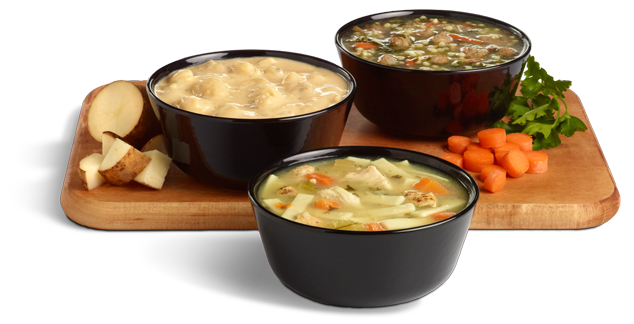 Our selection of Soups and Sides varies daily by store location. Wawa's soups are a hearty meal on their own or a tasty addition to your favorite hoagie. Choose from delicious varieties like Broccoli Cheddar, New England Clam Chowder, Chicken Noodle, and more. Available in small, medium, large, and family-size. Varieties change daily. Check your local store's menu. 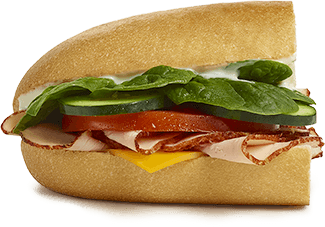 Looking for something to complement your Built-to-Order® hoagie? 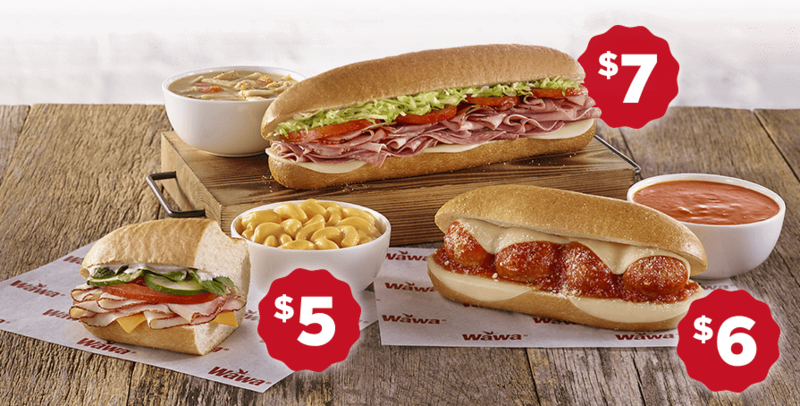 Add one of Wawa's hot, savory sides! Varieties include Mac & Cheese, Meatballs, and Mashed Potatoes. Available in small, medium, large, and family-size. When hot and savory is what you're craving, try one of Wawa's delicious Hot-To-Go® Bowls. Enjoy Meatballs and other varieties on your choice of Mashed Potatoes or Mac & Cheese. Dig into a custom-made Brisket Bowl! Available in several delicious varieties, each made with tender, juicy beef brisket over your choice of mac & cheese or mashed potatoes. You can also enjoy hearty chicken strips in a Hot-To-Go bowl. Tender all-white meat chicken strips are served over your choice of mashed potatoes or mac & cheese. Chicken strips are available in three or five pieces to satisfy any appetite. Enjoy your favorite burrito ingredients in bowl! 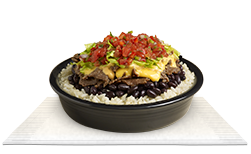 Our Burrito Bowls are freshly made with rice, black beans, and salsa in varieties like Chicken or Beef.